The needs of the men and women who make up the church in China are immense. Supporting families, protecting churches from demolition, providing training and supporting human rights defenders in the legal system are rewarding tasks. Your gift helps to assist our brothers and sisters with diverse projects and is one of ChinaAid’s main ministries. Your gift helps people to understand the problems that our Chinese brothers and sisters face to have religious freedom. 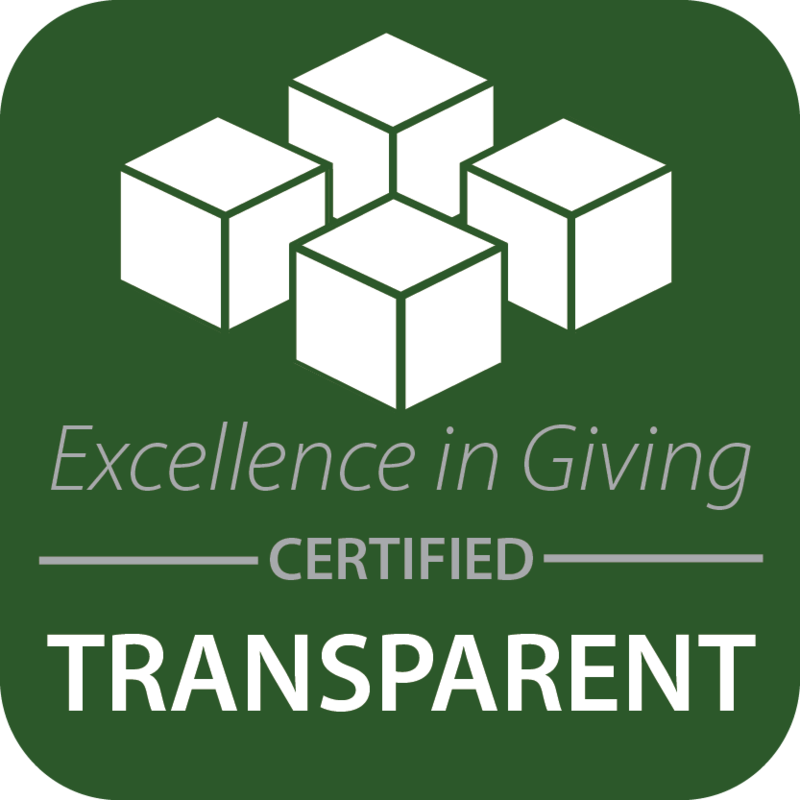 ChinaAid is accredited by the Evangelical Council for Financial Accountability (ECFA) and has a Gold rating from Guide Star, where detailed financial information can be viewed. ChinaAid is a 501(c)3 charitable organization. All contributions to ChinaAid are tax deductible and are under the control of ChinaAid to be used to further its mission. To make a gift by mail, send your check payable to ChinaAid to PO Box 8513, Midland, TX 79708. To make a gift by phone, call 432-689-6985.